Trusted for 58+ years. We employ ASE certified rebuilders, and all remanufactured transmissions in inventory come with all factory updates that ensure quality. Our loyal customers enjoy how Coleman Taylor Transmissions Remanufacturing Division consistently services their needs – before, during and way beyond the sale. Our purpose isn’t to make a sale, it’s to create a life-long customer. BBB member since 1962. Get your VIN# and call 1-866-616-0179 today for a price and fast shipping. 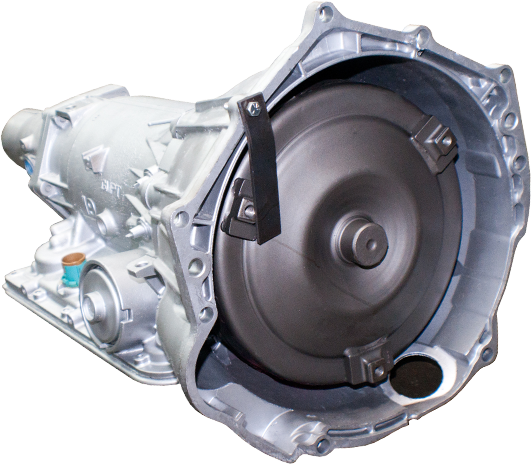 Buy with confidence from Coleman Taylor Reman Transmissions knowing you have the best quality parts, along with the best no-hassle warranty protection and best wholesale transmission prices. Located in Memphis, TN, serving auto repair shops, car dealers, consumers and transmission shops nationwide! Get a FREE quote now (need VIN#). Download Our Pan Gasket Chart Here! Become a Coleman Taylor Transmissions Preferred Installer. Improving business results with a wealth of support tools allows for a seamless business relationship, adding profit to your bottom line! Fast, Reliable Shipping from America's Distribution Center! Coleman Taylor Transmissions ships its transmissions from America's distribution center, Memphis Tennessee. Shipments will usually arrive between 1-3 business days from your order!